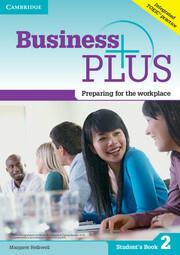 Business Plus is a three-level, integrated-skills, business English course, from A1 (false beginner) to B1 (pre-intermediate) levels. 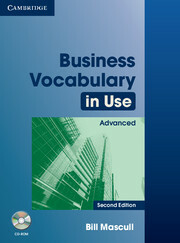 Each level of the Student's Book has 10 units. Designed to be easy and enjoyable to teach, each unit features integrated skills and language practice. Units also include cultural awareness sections that connect learners to their region and beyond. In addition, TOEIC-style practice sections allow students' progress to be measured.